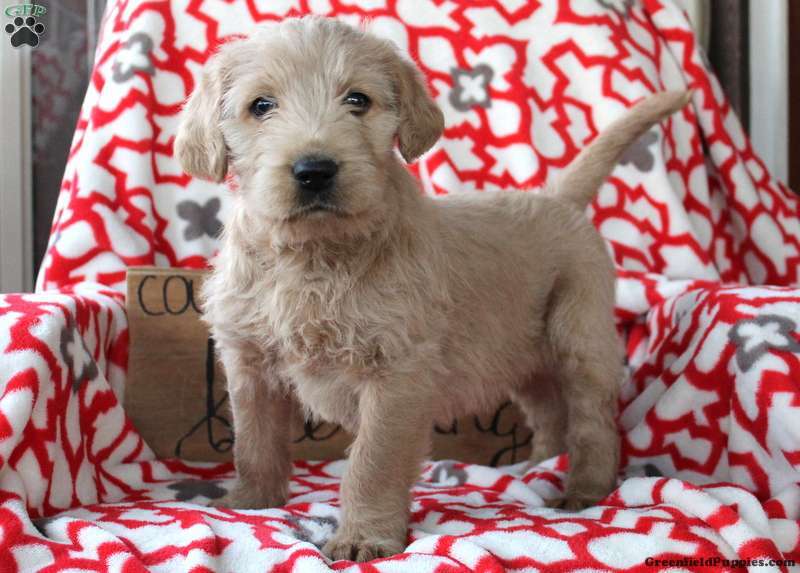 This sweet and snuggly Labradoodle puppy is the one you have been waiting for! 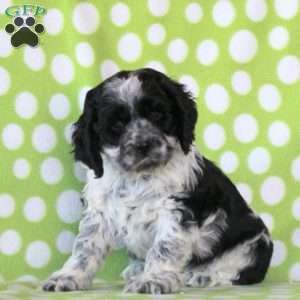 Gavin is well socialized and family raised with the King children making him a perfect choice for any family. He has been vet checked and is up to date on all shots and wormer. The breeder provides a 30 day health guarantee. Contact Annie King today for more information and to make an appointment to take this sweet guy home! 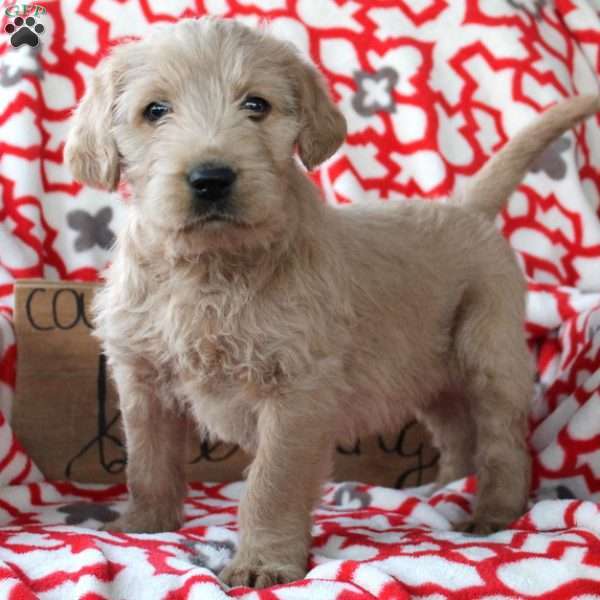 Annie King is a breeder from Quarryville, PA with a good looking litter of Labradoodle puppies currently available for sale. These sweet pups are waiting for their new families to take them into their loving homes. Contact Annie today for more information!